We understand that caring for trees is a dynamic process. Our techniques focus on the health of the trees, as well as their relationship the elements around them. 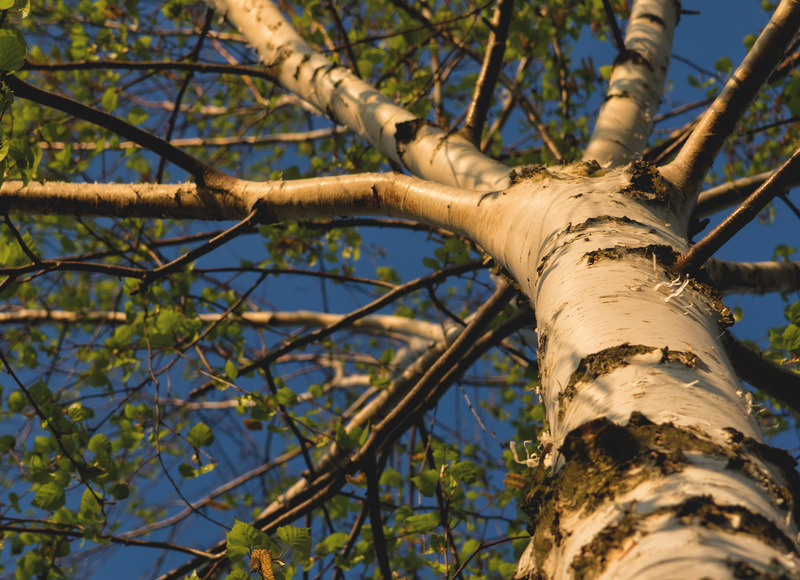 As living beings, trees grow and change, so when we come up with a tree care plan we consider the long term health of the tree and how its growth will effect other plants, sun light for potential solar power or heat, and protection from elements. We take the same consideration when planting new trees, pruning existing ones, or removing them. When we make cuts, we do it with care and attention. Contact us today if you have any trees that you would like us to support with. We can help you determine the best placement of a new tree. as well as a plan for how to maintain a tree based on location and function. 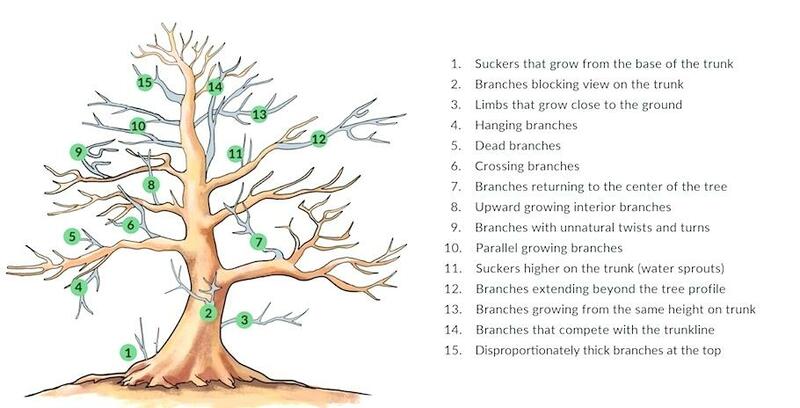 We can do many types of pruning. Some pruning purposes are optimum sun or shade, safety, fruit production, windbreak, size and overall health. We offer scheduled fertilizing, and mulching for trees. 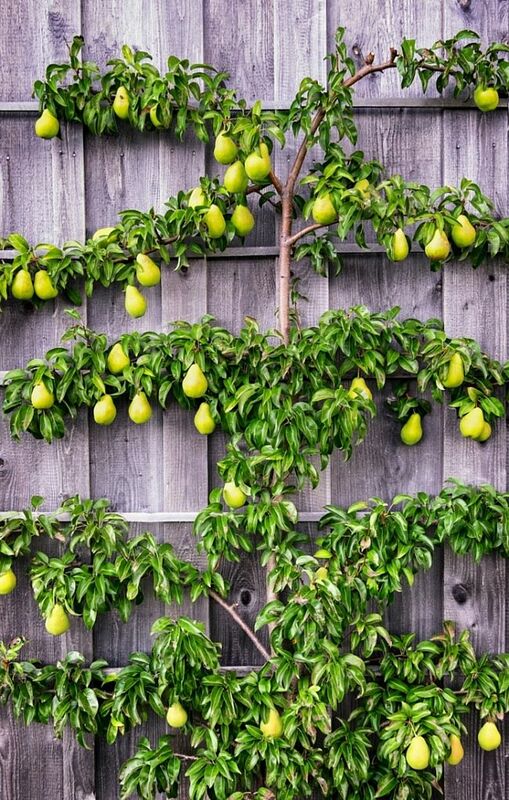 This is especially helpful for trees requiring regular pruning for optimal growth and production. Sometimes it is necessary to remove a tree. When this is the case, we are able to remove any tree with grace and safety. Our team of professionals have years of experience removing trees. Trees respond really well to being cared for, just like any living being. When there are dead, wounded, or sick branches, they can cause the tree harm. We support the tree by removing these branches. Because each cut has the potential to change the growth of the tree, no branch should be removed without a reason. Trees may also be pruned to increase light and air penetration to the inside of the tree’s crown or to the landscape below. In most cases, mature trees are pruned as corrective or preventive measures. We focus on compost teas, soil amendments, essential micro-organisms, mulches, and nitrogen fixing ground covers to nurture plants and soil altogether. We can assess the biodiversity of your space and propose support species that will strengthen the overall ecosystem of your site. We can also provide a general health analysis of species present. Temperature changes and invasive species can create new challenges for local trees. We offer non-toxic pest control methods that support health and fruit production of trees and plants. Contact usCall us today to get a quote on your tree care needs. We offer consultations and bids. Find out how we can help you get the most out of your landscape.